A great cast of artists gathered together to celebrate music at Baloise Session. 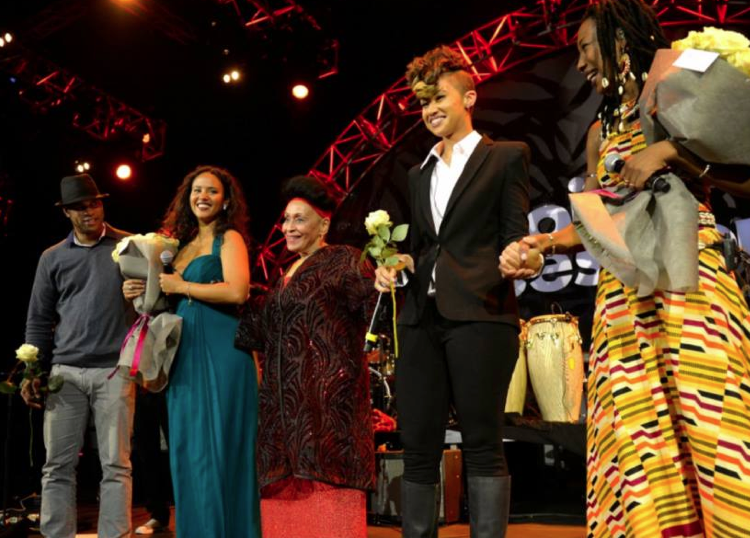 Omara Portuondo, Roberto Fonseca, Fatoumata Diawara y Mayra Andrade delivered a unique performance that brought together the best of Cuban and African music. Omara and mayra shared the stage to perform a wonderful version of Bésame Mucho, a part from the jam between y American beatbox artists The Butterscotch. Click here to see the show picture album.